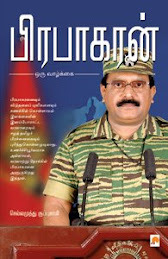 Chellamuthu Kuppusamy: My book on prudent stock investing! My book on prudent stock investing! 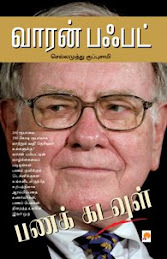 My book on prudent stock investing with the title ‘izhakathe’ (இழக்காதே! - Meaning Don't loose) is released in tamil. Efforts are on to bring this out in English as well.